Public fundraising campaign to raise a sum of 50K for the Gateway to Medieval England project in line with the requirements by HLF. Pitching and designing a campaign with agency Design by Ark to create an engaging, fun and exciting way to raise the funds under the constraints of a public building which is also a museum. We brought on a celebrity endorsement of Stephen Fry who was delighted to get involved. The team managed within a tight time frame to make the Adopt an Object concept a reality, called it #KeepAdopting where the public or a business can adopt an object for 3 years on a gold or silver scheme. The campaign also includes buying #KeepSakes ranging from an umbrella #KeepDry or a button badge saying I'm the king of the castle, mugs or pin badges. The project involves digital screen updates, press, a social media campaign and various free days with added value to the public. MOA are also working on the corporate campaign looking to raise 250K for local businesses giving them privileges for behind the scenes tours and naming rights as well as being the first to run an event in the new castle form in 2020. Promoting the work of the Freemen of Norwich in their 700th year by launching a website, managing the content, development and design. producing a range of activities and events to engage with their membership as well as the general public. Promoting the Norwich Freemen Fortnight for the Museum of Norwich and Strangers' Hall, encouraging people to find out more about their civic history and to be proud of what the city has achieved. 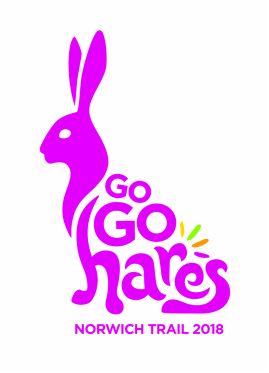 Delighted to be working on the GoGoHares! project for Break Charity which will go live in the Summer of 2018, bringing 50 large Hare sculptures to the streets of Norwich alonside 15 County Hare sculptures which will present a different element to the trail, bringing Norfolk into the fun too. This Wild in Art event, will be worked on from now until Summer of 2018 with the auction in October 2018. Sonkai won the tender to design & produce the Civic Chains for the Lord Mayor and Sheriff of Norwich in the Summer of 2016, and they were presented to the City Hall in October. A jewellery company who produce their own bespoke designs to for both retail and trade. 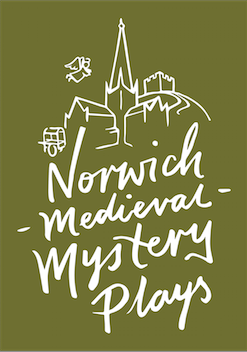 I have been working with a team consisting of Mark Benfield and Peter Beck on bringing to life the Mystery Plays for Norwich Castle in August in the Keep. The process has involved the marketing & PR of the event, as well as project management, working to an agreed budget and managing all elements of the administration of the project. M - Bespoke Murder Evenings written for locations by Alison Falconer, and brought to you by MOA Marketing, providing actors, event planning, design bringing you a perfect fun night out! I supported Break Charity on their GoGoDragons! project which is an interactive art trail with 84 large dragons being created by artists which are sponsored by local companies, trusts and groups. The trail was from 21st June and finishes on 5th September. I was responsible for working with sponsors, artists and the media giving this project the publicity and results it deserves. I was truly proud of this incredible project working hard on this amazing concept, alongside Wild in Art and Break Charity. The auction on 1st October 2015 at The Forum raised 369K for Break as well as other additional revenue strands from the merchandise, donations and extra events. Working alongside the Creative Directors with PR and marketing for the theatre. Initiating ideas, promoting activities, media and networking for the theatre in Norfolk. Event organising, fundraising, show promotion both internal and external. Communication with radio, press and magazines. Designing flyers and running social media communcation alongside website management. During the time we worked on this account we increased the following on social media by 4.5K people. Built up good relationships with external businesses, sponsors, other creatives and supporters, bringing in new people into the theatre. The highlights during the 20 months include: Outselling all previous shows at Christmas with The Lion, the Witch and the Wardrobe and in July 16 with Return to the Forbidden Planet. Celebrating creative projects in Norfolk working with the Hostry Festival to organise this event for 2015. PR and Marketing as well as digital support and event management. PR & Marketing support, auction event, exhibition curating and sales. This unique experience in Norwich is where artists produce art under competition timescales en plein air. Marketing communication for this festival and PR activity. Working alongside the organisers giving support on brochure production, print, website design and communication. 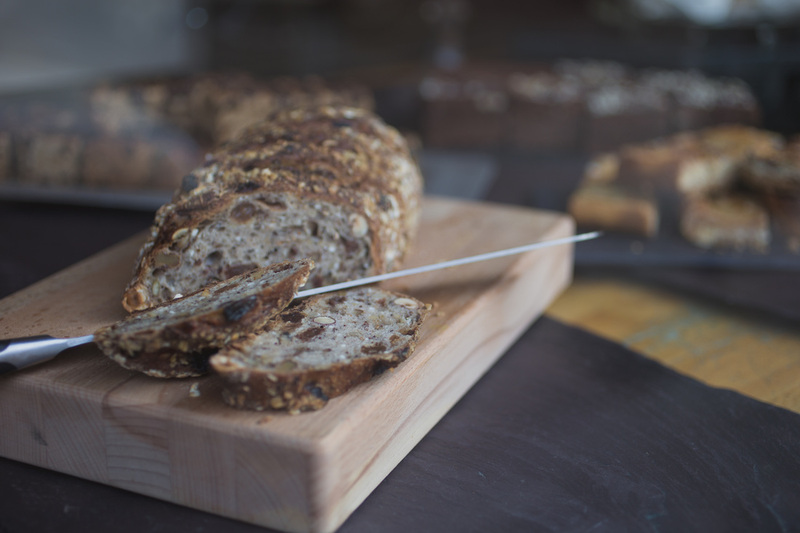 Marketing and PR, website, re-brand and work on online selling, communicating and developing digital marketing to help sell the deli. Re-design of the website and social media activity for this local gallery and frame maker. Promoting within Norwich via media and via digital marketing options. 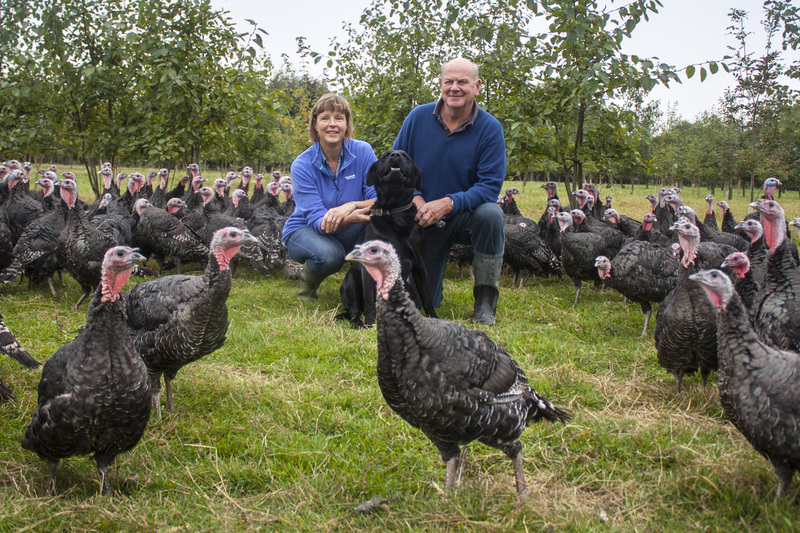 Creating a new database for newsletters to promote the farms self catering lodges in Suffolk and marketing turkeys for Christmas using digital options. Managing the social media platforms promoting activities and promotions. Supporting print and PR campaigns including winning the National Chip Competition for Norfolk. Running the twitter feed, monthly competitions, and promoting comedy festival Laugh in the Park. Sole producer of their 300 page catalogue since 2007. Management of assets, design and layout, communicating with customer and client. Planning, deadlines, budget control, organisation, print managment, pagination, indexing and other point of sale promotions and marketing tools.